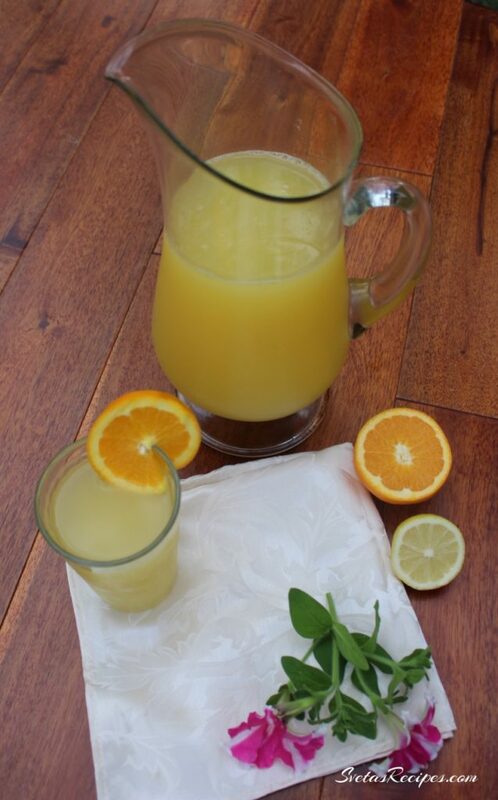 This recipe tastes great and is easy to make hope you enjoy! 1.) 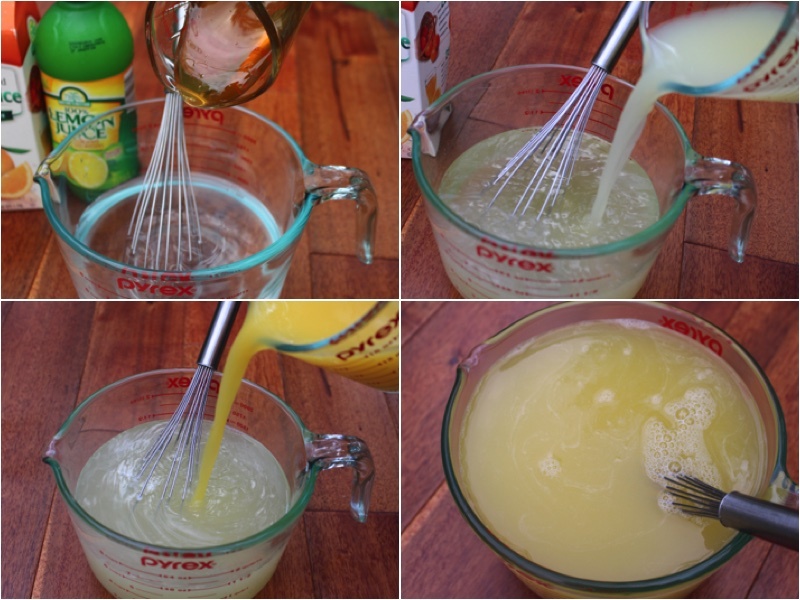 In a large mixing bowl add your water, honey, lemon juice, orange juice and mix well. Pour into a serving cup and enjoy! 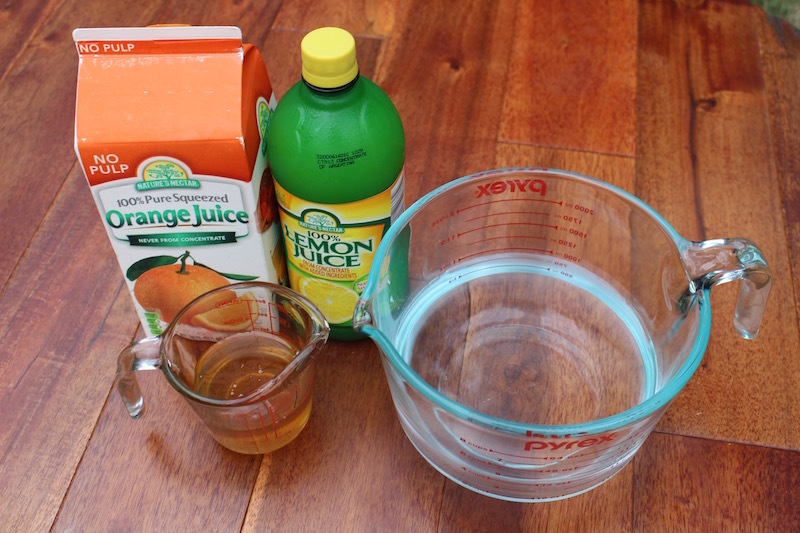 In a large mixing bowl add your water, honey, lemon juice, orange juice and mix well. Pour into a serving cup and enjoy!